This is a beautiful novel, it has just about everything. A compelling set of characters, an awesome and effective magic system, a bleak and intriguing world and a brutal coming of age story. Nona Grey is by far one of the most amazing female lead characters ever. 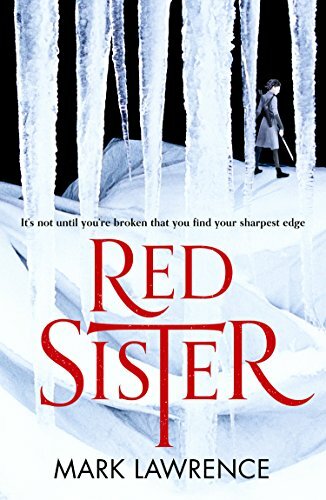 Red Sister is a powerful series starter of badass nuns with knives and magic! From start to finish, Red Sister held me in its grip for various reasons including the no holds barred violence that follows our main protagonist.